Cannes once again makes a political statement - as they did with Dheepan last year and Winter Sleep (from Turkey) the year before. Winners of the 2016 Cannes Film Festival awards, including the coveted Palme d'Or, were revealed at a glamorous ceremony in Cannes featuring Donald Sutherland and George Miller. 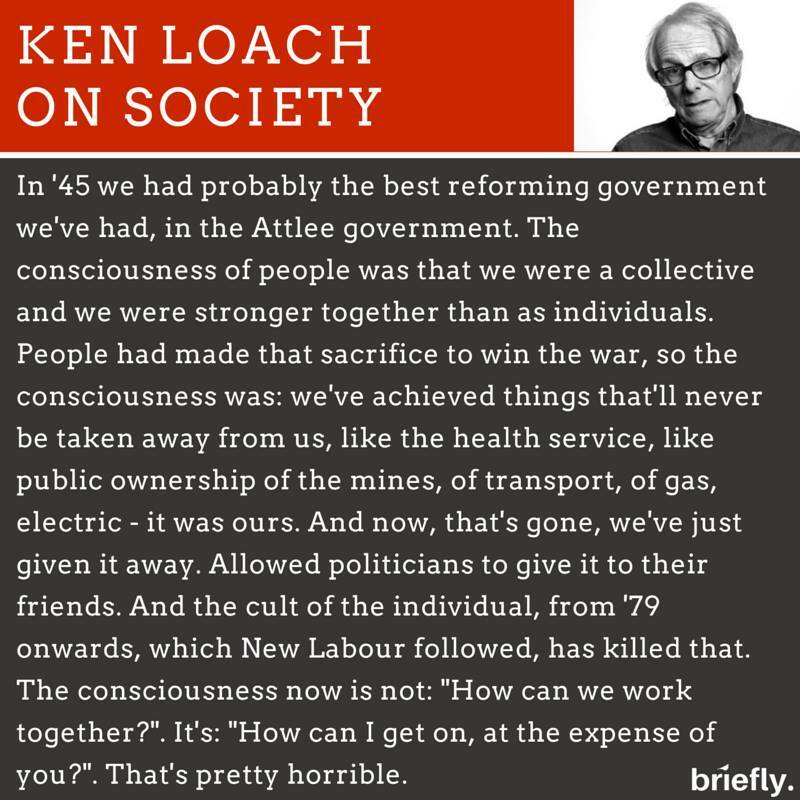 The big winner is Ken Loach for his film I, Daniel Blake, about an aging man in the UK who struggles to get welfare because of a very broken system. This is the second Palme d'Or for Ken Loach, who won for The Wind That Shakes the Barley in 2006; he has also received four other awards in Cannes previously. A few of my other favorites, including The Red Turtle and Captain Fantastic, also won awards this year. See below. Here's the full list of Cannes 2016 winners, with most of the key awards listed below, including Un Certain Regard. I'll get into my own commentary after the winners. Head to the official Cannes website for more. That's the full list for this year. While I'm happy with some of the winners, there are some that just seem very odd. Many are wondering what happened. For example, I love Xavier Dolan but his new film It's Only the End of the World isn't that great - how did it end up winning the Grand Prix? I am glad to see Farhadi's The Salesman taking home a few awards (read my review) as well as The Red Turtle, Captain Fantastic, and American Honey. However, American Honey should've been the Palme d'Or winner. Other better picks for Palme d'or: Elle by Paul Verhoeven or critics' favorite Toni Erdmann by Maren Ade. I also think Paterson from Jim Jarmusch should've won something, but I'll be raving about it the rest of the year. And as usual, the Best Director winner In Competition is usually my least favorite - I did not care for Personal Shopper. This year's jury was lead by director George Miller and included: Arnaud Desplechin, Kirsten Dunst, Valeria Golino, Mads Mikkelsen, László Nemes, Vanessa Paradis, Katayoon Shahabi, and Donald Sutherland. This will wrap up our 2016 coverage, another year at the Cannes Film Festival comes to an end with the awards. Winter Sleep was a tedious movie. I tried 6 times to watch it, and 6 times I failed miserably. True. Music is but a communion of different wavelengths. Beauty is in diversity. Just watched the trailer. It seems a reasonably realistic look at the misery that people have to face everyday in Britain. I remember when my father who'd worked his whole life, was being forced on courses even though he was unable to speak and literally had months to live, dying with Motor Neurone Disease, but they kept phoning seeing if he'd want to stack shelves at a local supermarket. A lot of un- or falsely educated people seem to think it is a paragon of socialized healthcare, but in reality all I hear are fairly negative remarks on the efficiency of the NHS. I replied but it got deleted for some reason. I'm pretty well educated on how the the NHS is being sold off by crooked politicians to their friends. It's being made to fail, so it can be privatised, it isn't a secret.